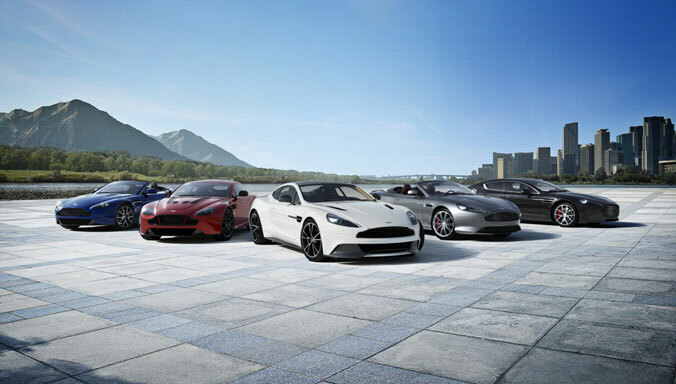 Aston Martin is announces the opening of a stunning new showroom in Ningbo in partnership with Ting Hu Group, further reinforcing the brand’s commitment to the Chinese market. 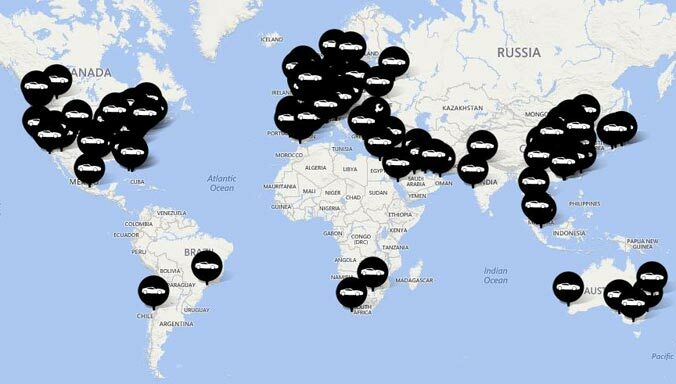 Luxury British sports car manufacturer Aston Martin is today announcing the official opening of a new dealership in Xiamen in partnership with Ting Hu Group, further reinforcing the brand’s commitment to the Chinese market. 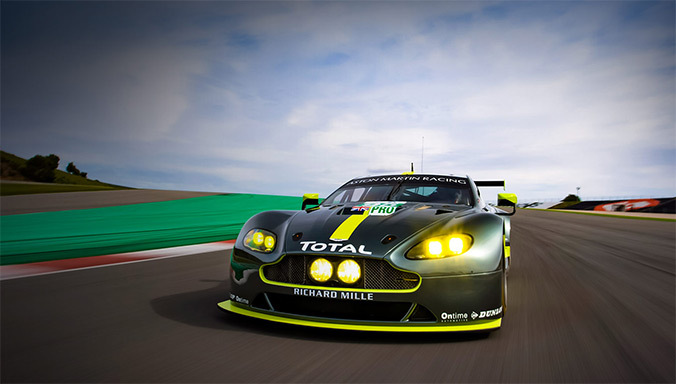 Aston Martin Racing has won the GTE AM class of the FIA World Endurance Championship (WEC) Six Hours of Bahrain and, in doing so, has scooped the Endurance Trophy for GTE Am Teams and the Endurance Trophy for GTE Am Drivers at the penultimate round of the 2014 championship. Aston Martin Racing has won the GTE Am class of the FIA World Endurance Championship (WEC) Six Hours of Shanghai in its #98 V8 Vantage GTE. With the #95 sister-car finishing in second place, it has also ensured that one of its two GTE Am entries will take the 2014 GTE Am Teams Trophy and one or more of its drivers will take the GTE Am Drivers Trophy. 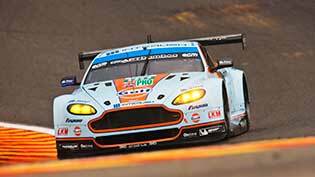 Aston Martin Racing will return to China next weekend (1 November) for the sixth round of the FIA World Endurance Championship (WEC) with its four Gulf-liveried V8 Vantage GTEs and hopes to repeat its class-winning success of 2012 and 2013. Aston Martin Racing has won the FIA World Endurance Championship (WEC) Six Hours of Fuji with its #95 V8 Vantage GTE Am class car. 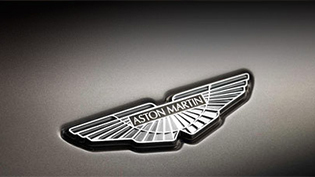 Andy Palmer, CEO of Aston Martin today announced two key changes within the management team. Simon Sproule has been appointed to the position of Director of Marketing & Communications and Janette Green adds the role of Director of the office of CEO to her existing position of Brand Communications Director. Aston Martin Racing will make its Blancpain Sprint Series debut later this month when it contests the final two rounds of the 2014 season with partner team Beechdean AMR in the V12 Vantage GT3. 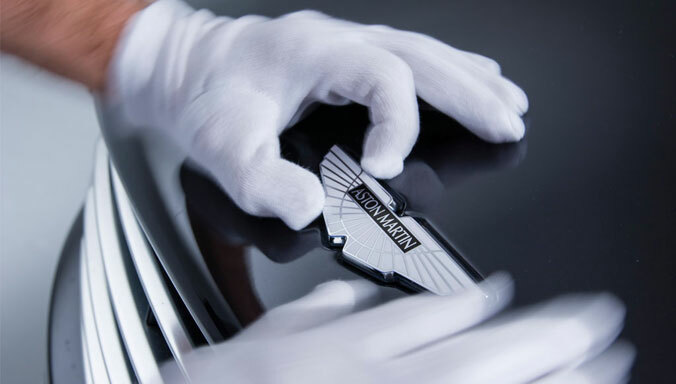 In a year that has witnessed unprecedented investment in its business, along with the appointment of new CEO Andy Palmer, Aston Martin is now turning its attention to the glamour and excitement of the Paris Motor Show which opens to the public on Saturday, 4 October. 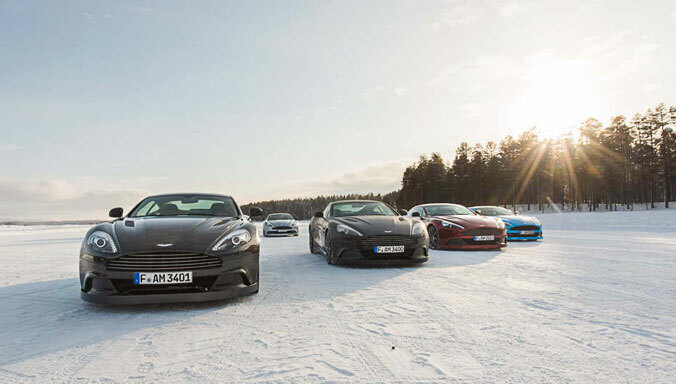 Aston Martin’s workforce welcomed the company’s new CEO today as production paused briefly for the arrival of Andy Palmer on his first day on the job. Aston Martin Racing has won both the GTE Pro and GTE Am classes of the fourth round of the FIA World Endurance Championship (WEC), the Six Hours of Austin, in a dramatic race that saw the drivers and team deal with torrential rain and hours of darkness. A unique 24k gold-plated third scale replica of James Bond’s iconic Aston Martin DB5 has been sold in a special online sale to benefit the NSPCC by Christie’s and EON Productions for £55,000. 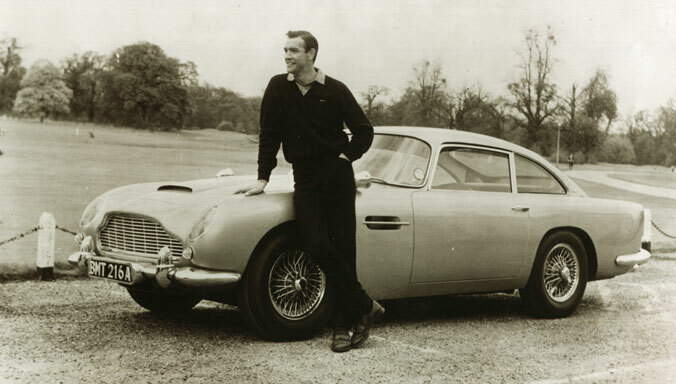 A unique Aston Martin DB5 is going under the hammer for charity later this month in an event created to celebrate the 50th anniversary of Goldfinger – the first James Bond film to feature the now iconic luxury British sports car. 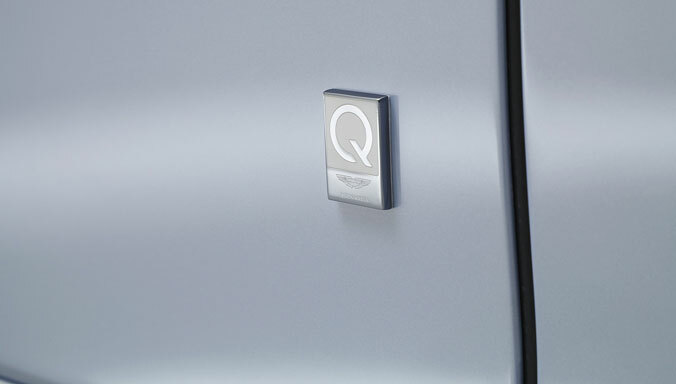 The ultimate in automotive luxury, the renowned Q by Aston Martin personalisation service, is now available to view in rich, lifelike detail online via an innovative new microsite. 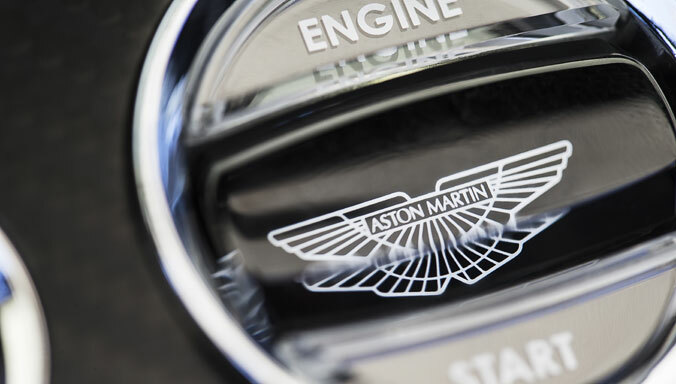 Aston Martin Lagonda is pleased to announce that Aston Martin will appoint Andrew Palmer as its new Chief Executive Officer to lead the company in its next phase of technology and product creation. 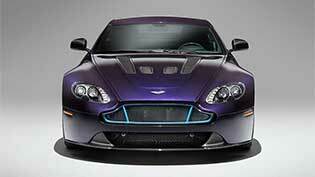 Dr Palmer, 51, will join Aston Martin from Nissan Motor Corporation where he served as Chief Planning Officer. Palmer will assume operational responsibility for all aspects of the business. 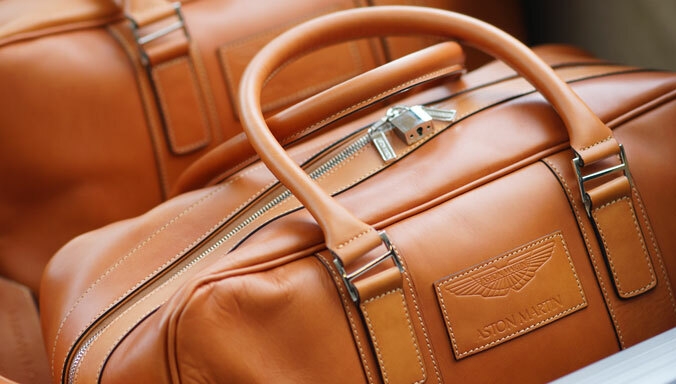 Aston Martin, the world renowned British luxury car manufacturer with a 101-year history, is showcasing an exceptional line-up of models at the 2014 Pudong International Automotive Exhibition, giving visitors the opportunity to experience Aston Martin’s exciting range of hand-crafted luxury sports cars at first hand. 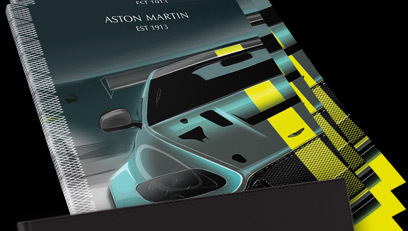 Aston Martin will showcase a new collection of bespoke commissions created by the company’s Q by Aston Martin division - the ultimate personalisation service – at the Pebble Beach® Automotive Week next week; commissioned by dealer partner, Galpin Aston Martin. 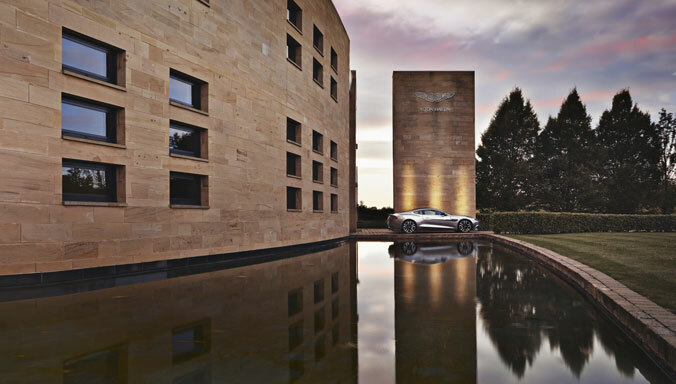 Aston Martin is today revealing details of a raft of important enhancements to two of the brand’s most popular and successful sports cars: the Vanquish ultimate GT and Rapide S four-door, four-seat, sports car. Aston Martin’s new 2015 V12 Vantage S Roadster will make its global debut as part of the marque’s presence at the Pebble Beach® Automotive Week from 14 August, joined by the new Design Prototype 100 (DP-100), which makes a North American debut.